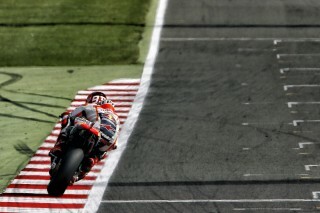 With just one weekend off after his third-place finish in Brno, Championship leader Marc Marquez heads to Britain aiming to once again fight for the podium at a track that he likes and that has brought him good results. 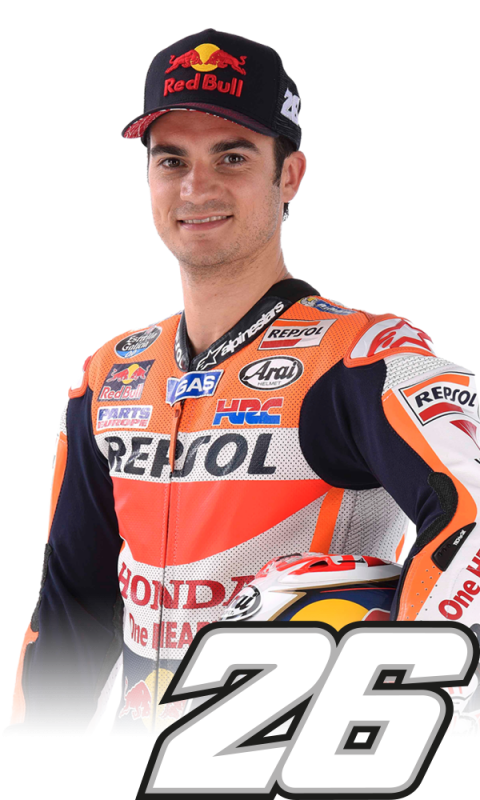 Teammate Dani Pedrosa (fourth in the standings) is looking to regain his confidence and return to a more usual pace for him. Silverstone has a rich racing heritage stretching back over 60 years and has become an iconic motorsport venue. 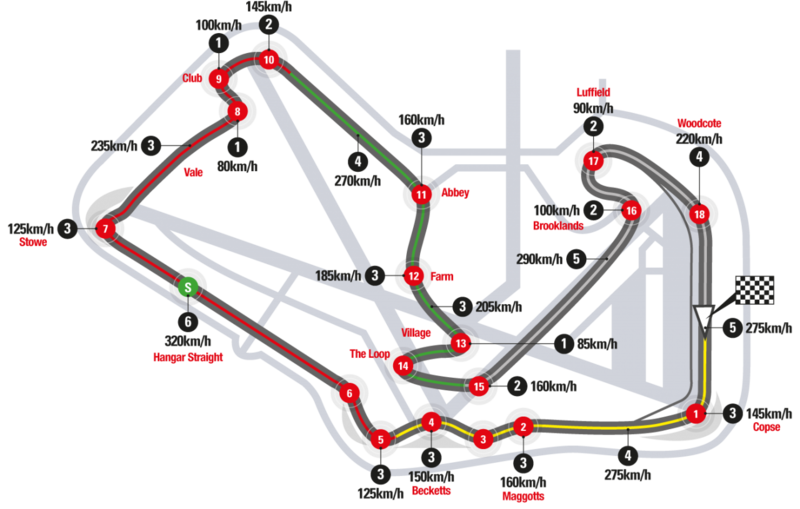 Built on a former airfield, the 5.9 km track is the longest and one of the fastest circuits on the schedule. 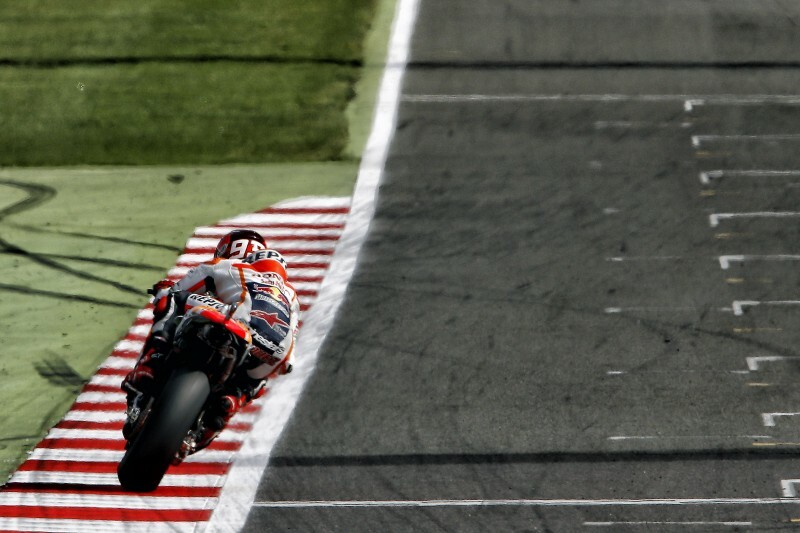 This is the seventh year that the MotoGP paddock will visit Silverstone since it replaced Donington Park in 2010. 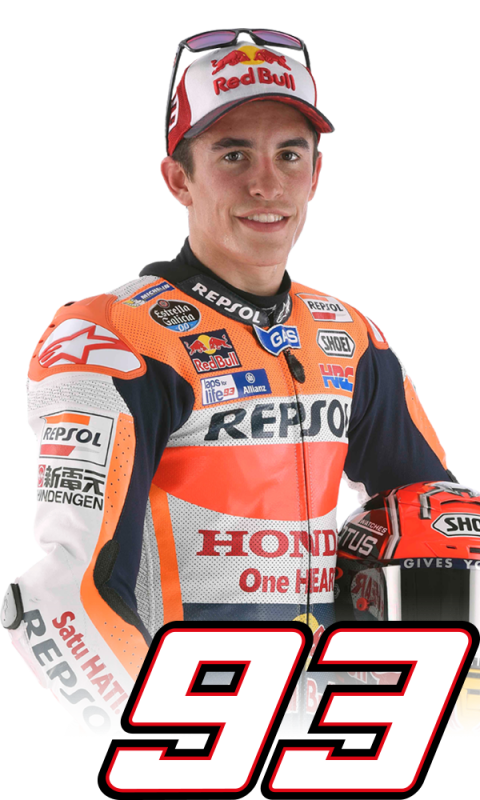 Marc, who scored on British soil the first Grand Prix podium of his career at Donington Park in 2008 (125cc), has celebrated four podium finishes in six Silverstone visits, including a 125cc class victory in 2010, a MotoGP win in 2014, a second-place MotoGP result in 2013 and a third-place Moto2 showing in 2012. 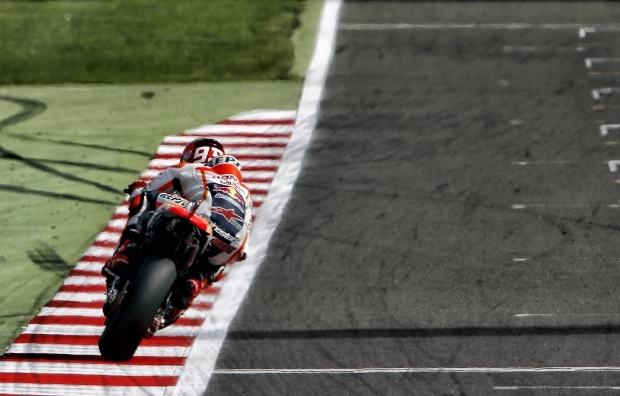 Dani has enjoyed two MotoGP podium finishes at Silverstone (third in 2013 and 2012). The Silverstone Circuit is long, fast and flowing, with a lot of fast changes of direction and a mixture of corners: the stadium section from Abbey through the Loop to Aintree is tight and technical, Woodcote and Copse are long and fast, the Maggotts/Becketts complex a bit of both. It… read more.